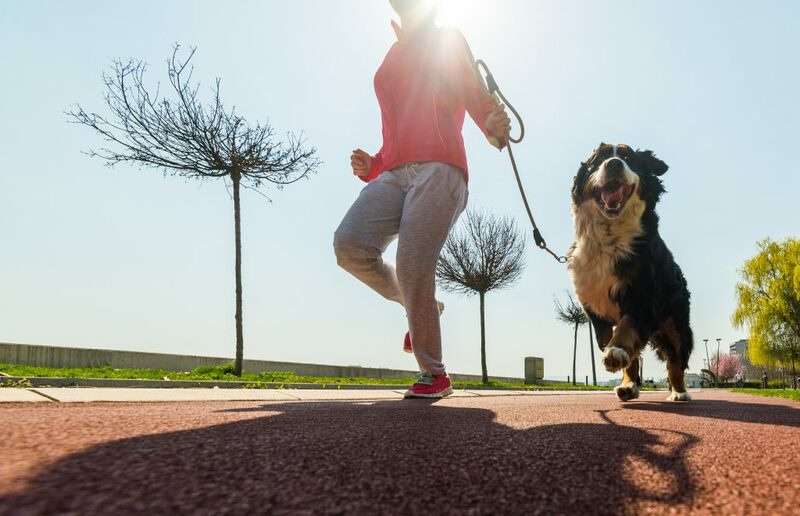 Whether traveling for the holidays or taking a summer vacation, these tips will ensure a flight or road trip with your furry friend is a successful one. Airplane travel is a quick way to get to your destination, but there are some rules to be aware of when flying with your pet. Here are some tips to consider before you fly the friendly skies. Visit a veterinarian beforehand to make sure your dog or cat has the all-clear to fly. Since every airline has its own set of regulations, be sure to check out their websites for more information. BringFido provides a helpful overview of pet policies for all domestic and international airlines, along with reviews from pet owners who have flown these airlines. Most airlines only allow one or two pets per flight. You’ll need to call the airline directly to confirm there’s room on the flight for your pet and then make your reservation, so book early. Make sure your pet carrier complies with the airline’s policies. If your pet is flying in the cabin with you, a soft carrier that fits under the seat in front of you is ideal. Plastic carriers are suitable for pets flying in the cargo hold and should be roomy enough for your pal to move around comfortably. Get your pet used to his carrier in the weeks leading up to your trip so he’ll be less stressed during the flight. Be sure the carrier has all your contact info — name, home address, phone number, email, emergency contact, and even your vet’s phone number for good measure. Offer your pet food and water within four hours of your flight — it’s a USDA requirement. Make sure to give your dog or cat a chance to go to the bathroom before the flight. Exercise your pet beforehand. It may help keep him calm during the trip. Car travel is a great way to see the country, and it’s even better when you have a furry friend to keep you company. Here’s what you need to know before you go. Make a trip to your vet ahead of time to ensure your dog or cat is up-to-date on vaccinations and in good health to travel. If your pet isn’t used to car rides, get him accustomed to them by taking short drives in the weeks leading up to your trip. It’s safest if your pet stays in a carrier that is anchored in the car instead of allowing him to roam around while you’re driving. While your dog may love hanging his head out the window during car rides, it’s generally discouraged. The wind can irritate his eyes and ears, as well as cause him to inhale dust, debris, and other particles. 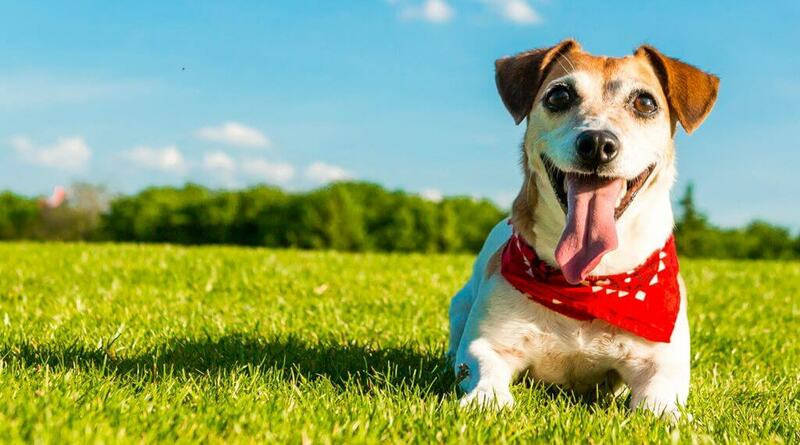 Take frequent breaks so your pet can empty his bladder and get a little exercise. Rest areas typically have designated areas for pets. Avoid feeding your pet right before you leave. Instead, offer a light meal a few hours ahead of time. Don’t leave your pet alone in the car, especially in warmer temperatures. You don’t want him to overheat, freeze, or get stolen! 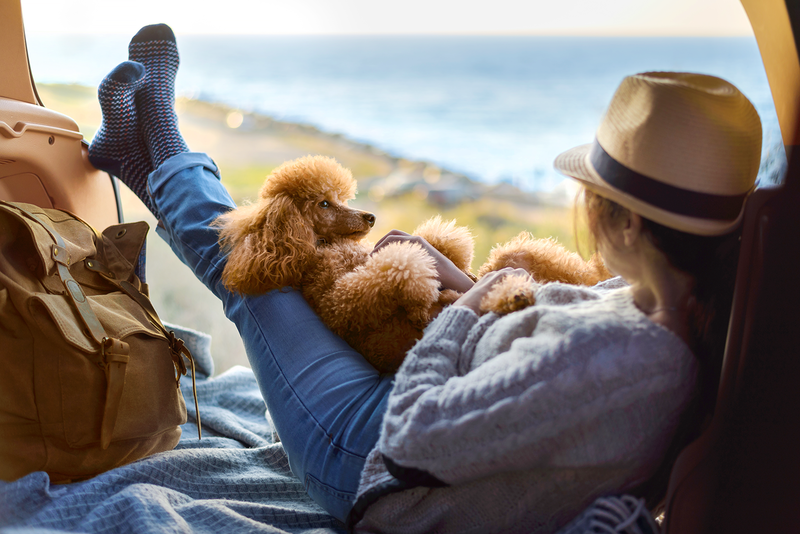 If you need a pet-friendly place to spend the night, check out Go Pet Friendly for a list of hotels that accommodate pets, as well as animal-friendly restaurants and activities. Did you know that traveling by train is an option for you and your pet? You can travel nationwide with Amtrak, though there are some limitations to pet weight and travel duration. If you’re looking to travel locally or regionally, some of the larger metropolitan areas allow you to travel with a dog or cat, including Atlanta’s MARTA Rail System, Boston’s MBTA Subway, several California rails, New York’s Long Island Rail Road, and New England’s Downeaster. Most of them also have restrictions on pet size and other factors, so be sure to look into this ahead of time. Before you head out of town, be sure to pack everything your pet will need for the entirety of your trip — food, treats, bowls, a leash, medications, grooming supplies, a first aid kit, a toy or two, and plenty of poop bags!